There's snow in Washington, D.C. and the government shutdowns. Mark finishes Escape at Dannemora. 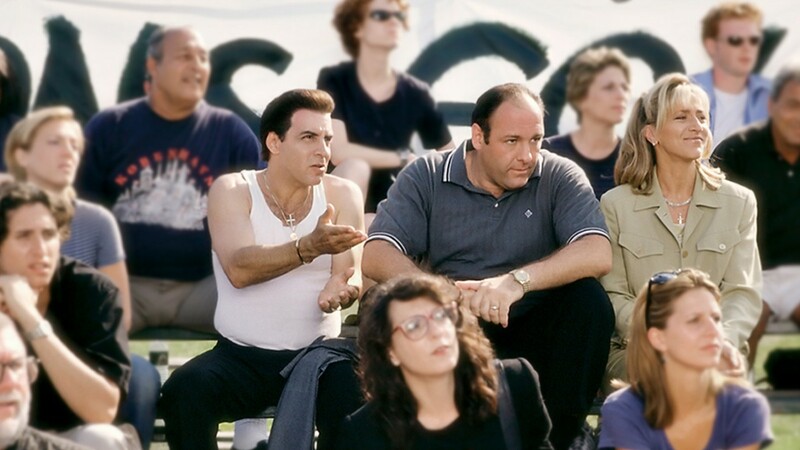 Jonathan jumps back into The Sopranos.